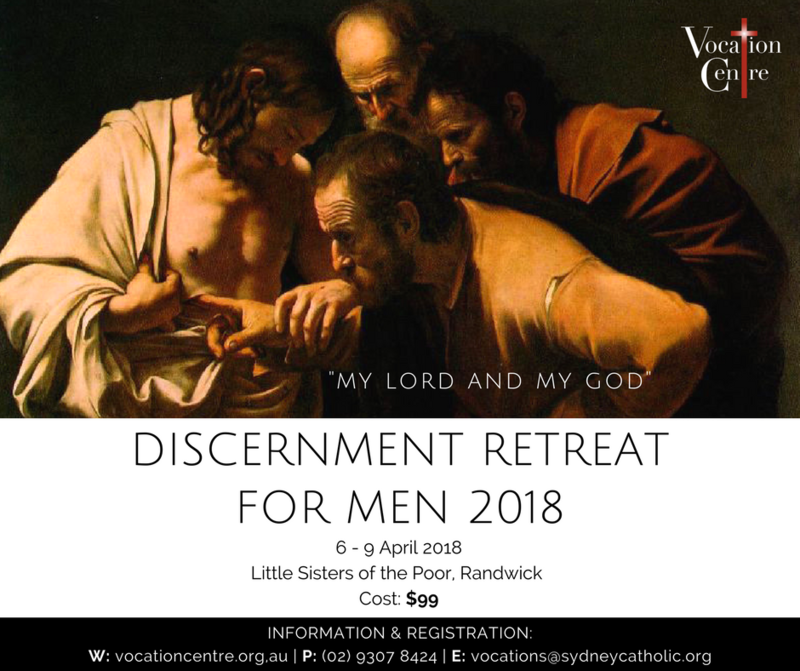 A retreat for men at all stages of their discernment who are considering a vocation to the Priesthood. 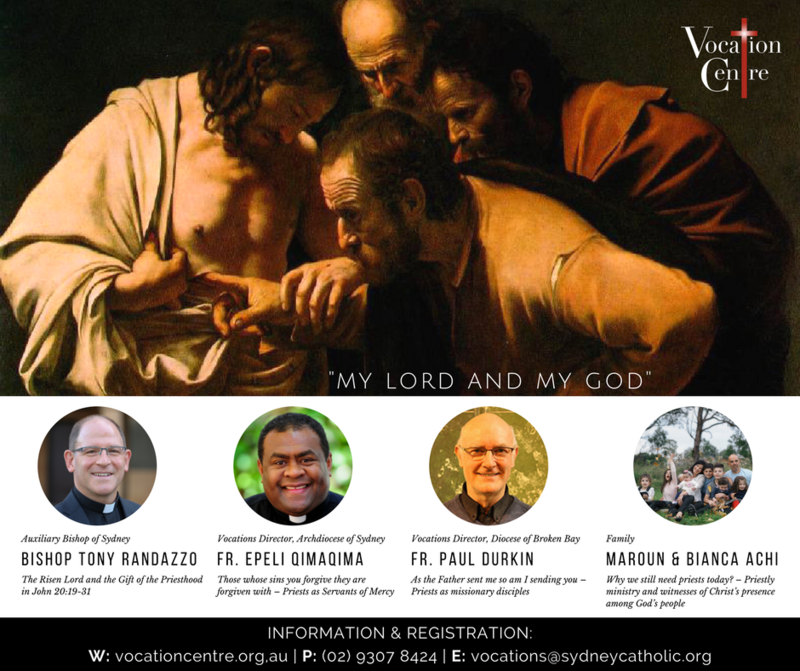 The weekend includes talks, time for personal prayer, sacraments, spiritual guidance, Q&A with seminarians and discussions. Have some questions or simply want to inquire?